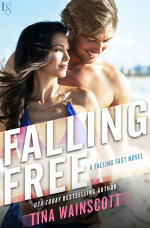 Race car mechanic Raleigh West works day and night, trying to put his broken past—and the girl who’d grown far more than a summer romance—out of mind. It’s been seven years since the fiery crash that landed her in the hospital . . . and him in jail. 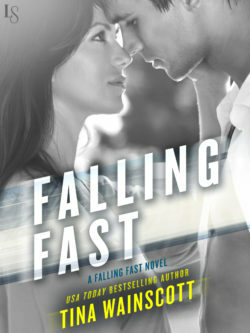 In an instant, he lost his passion for racing, the only girl he’d ever loved, and all hope of escaping his white-trash legacy. Raleigh hasn’t seen her since that awful night. Never got a chance to apologize. And never forgave himself. When brave, beautiful Mia Wentworth returns to the Florida coast for her grandmother’s funeral, she can feel Raleigh’s presence like a gust of wind that gives her goose bumps. Opening her heart to him again seems impossible. But staying away? That might be harder still.